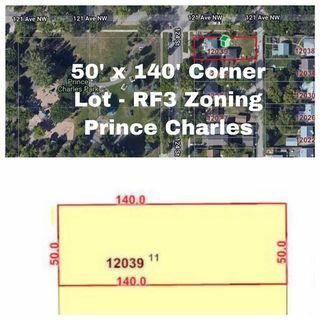 Attention Investors & Developers! 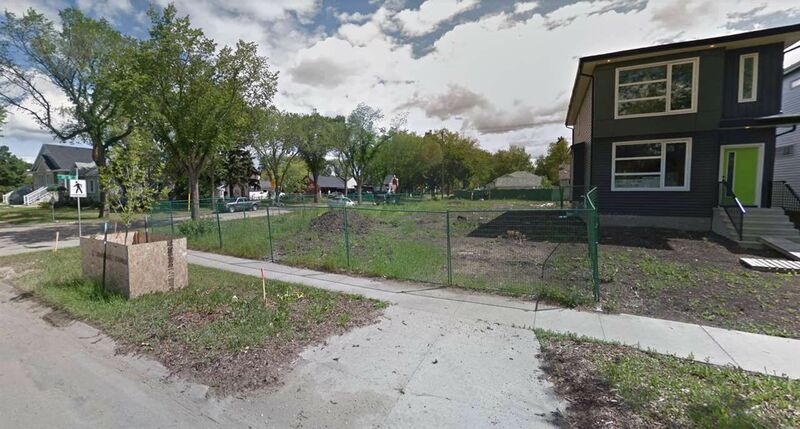 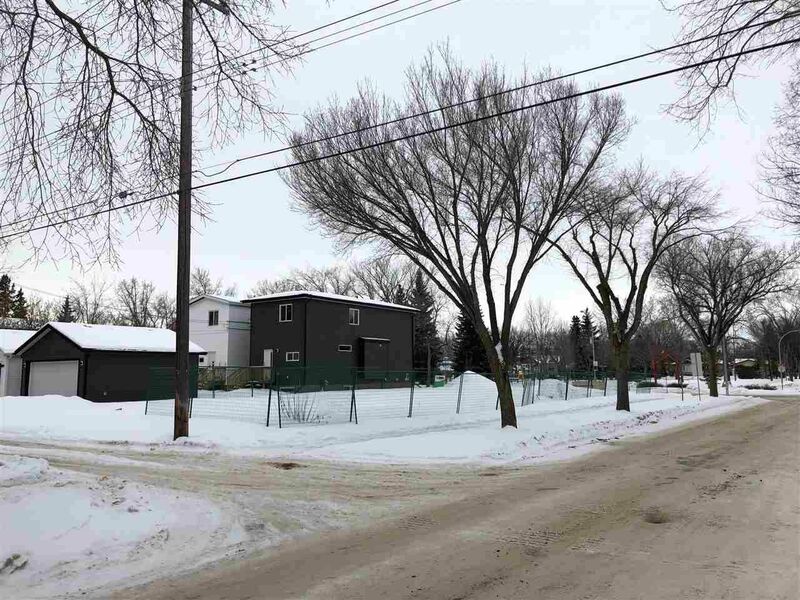 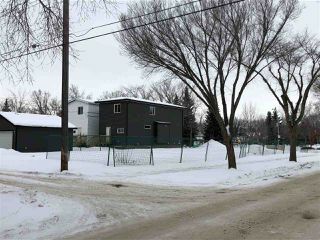 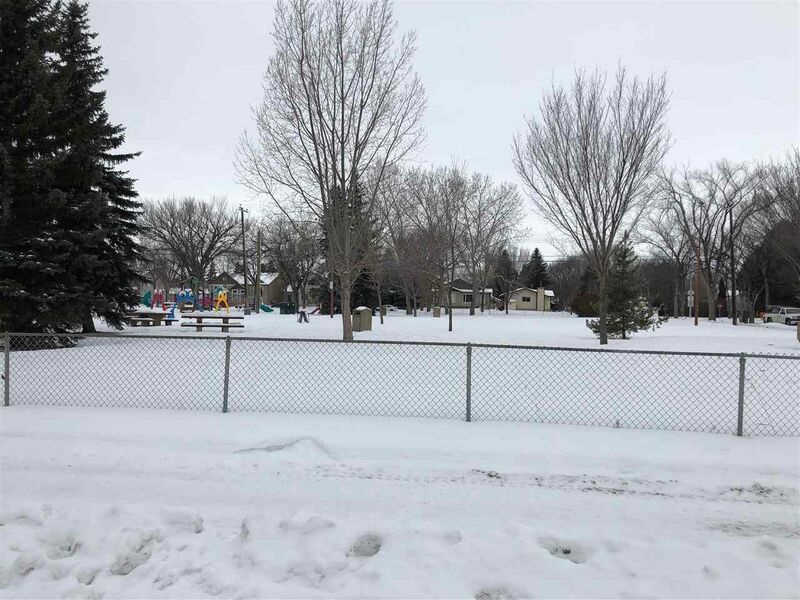 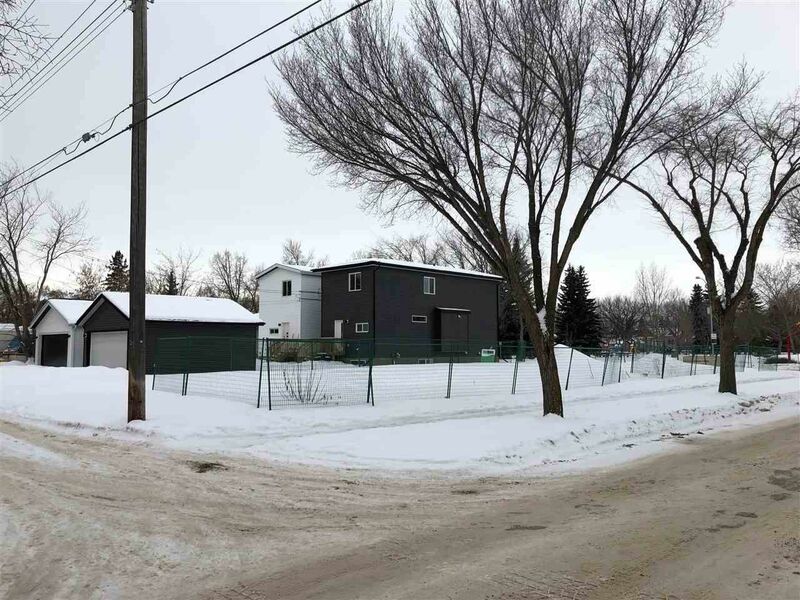 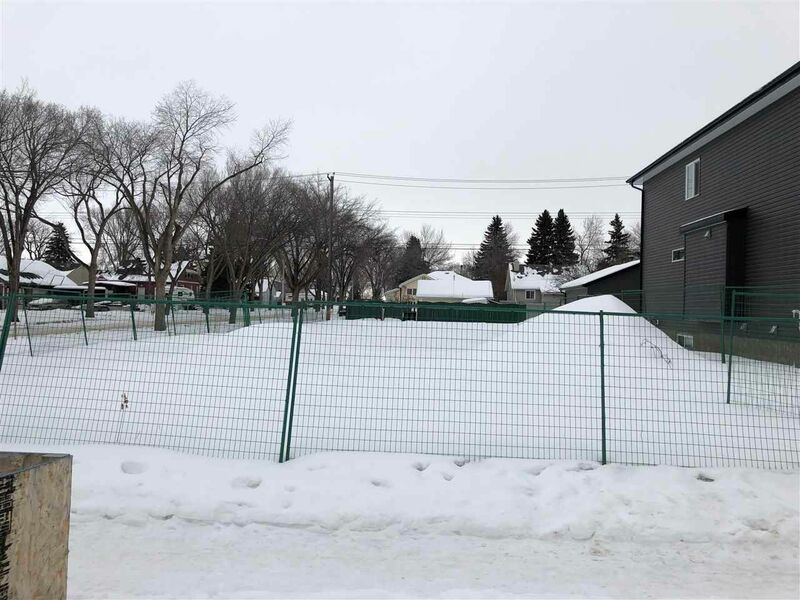 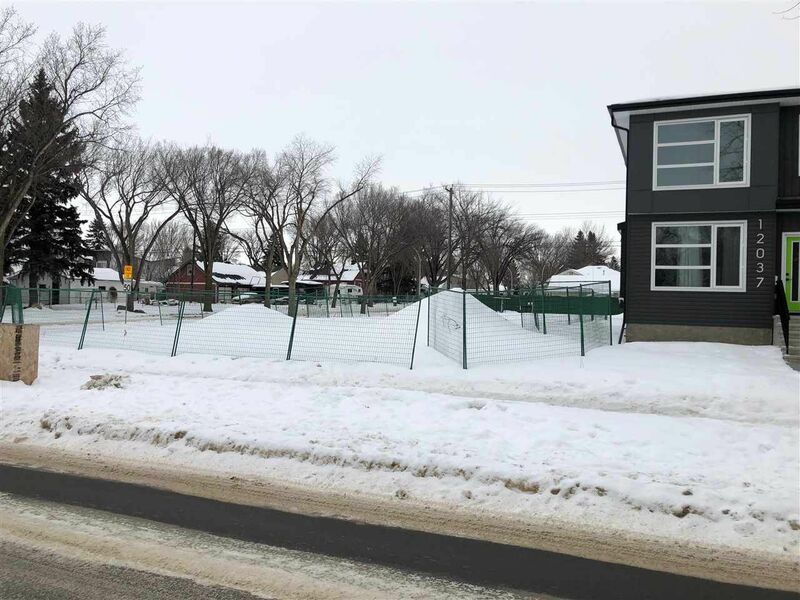 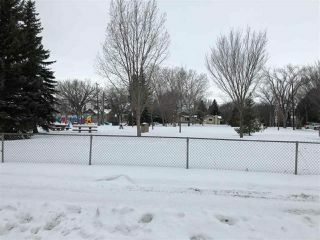 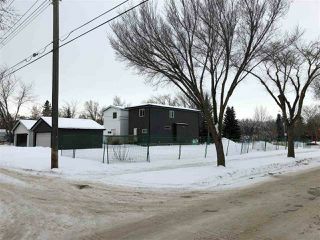 50ft x 140ft RF3 zoned CORNER LOT in Prince Charles has been cleared and is ready for development! 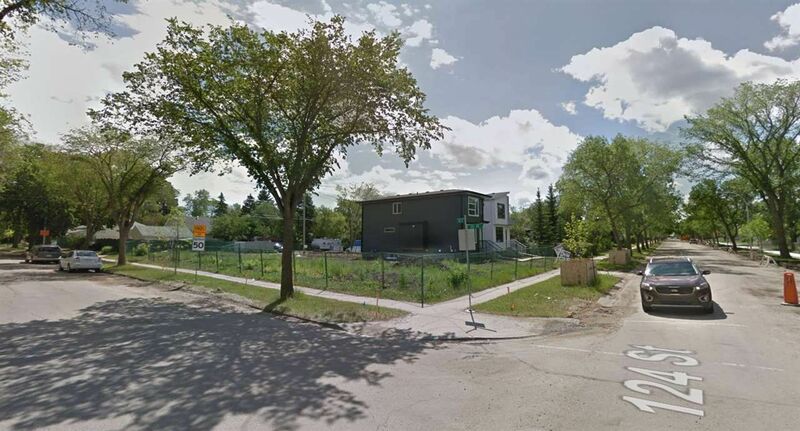 Apply to the City to build a 4Plex! 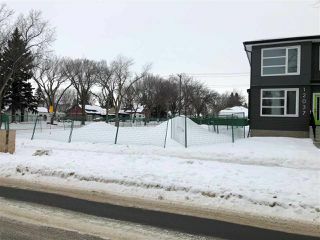 Located across the street from Prince Charles Park! 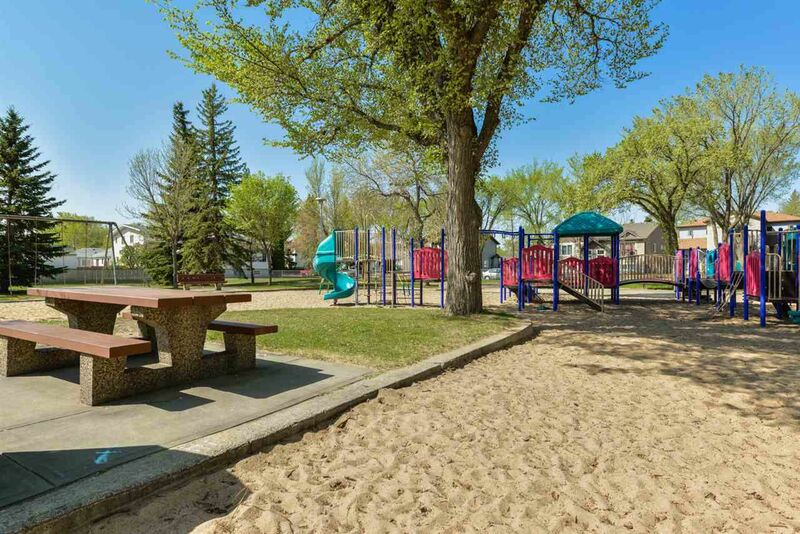 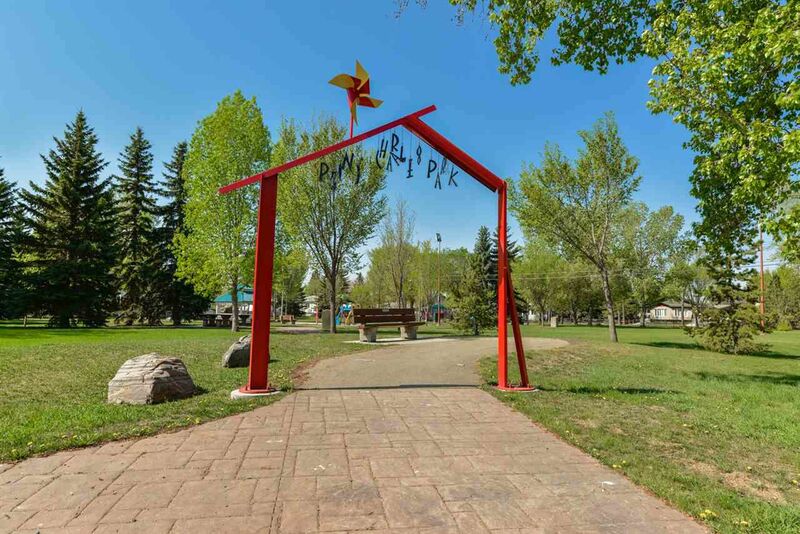 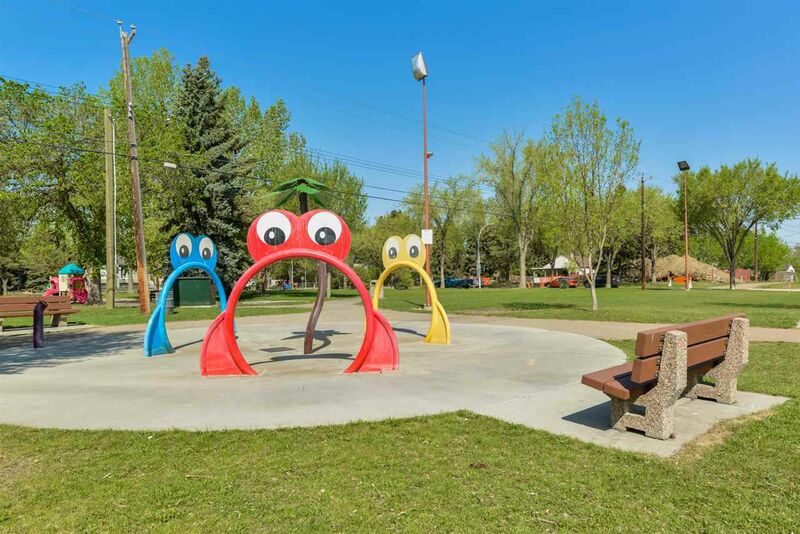 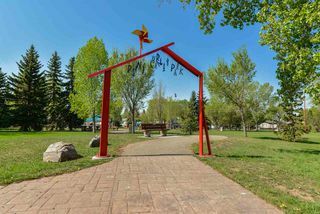 This park offers a playground, picnic tables/benches and a splash park for those hot summer days! Apply to the City to put in legal secondary suites as the City recently passed new bylaws permitting suites in semi detached properties. 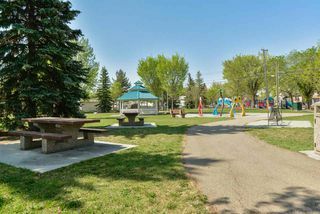 GST will be charged and is INCLUDED in the list price.